It is easy for me to think of all the characters in books as just like someone I know - sure they are not the influence on the author, but for me, I relate a person I know to a character and somehow the book starts meaning more. 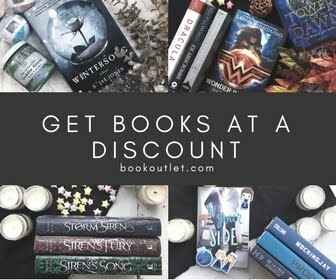 When I can't find a person I know to connect to the main character, books tend to be a little more boring to me because they don't really come alive. Granted there are exceptions. This is probably my one main hangup in this first book of the Women of the West. Emily sets a great example that once we accept Christ as our Savior, we receive the Holy Spirit. Through the Holy Spirit, God is able to gift his servants with any power necessary for Him to work through each one of His servants to complete His plan. 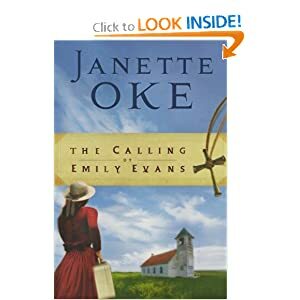 Granted this book is extremely predictable for Janette Oke - a Christian historical fiction with a surprisingly strong female protagonist. Without many unexpected twists. However, Emily could easily be a wonderful role model for young adult ladies who feel that there are no Christian role models around. You see Emily truly does live each day one day at a time simply finding God's will for her and acting on it as best she can. And there are many days when she struggles and a few where she has doubts, but she always turns to her Father and trusts that He will provide all that she needs, physically, mentally and spiritually. This could be a fun book for a mother and daughter to read together and discuss how daily life can be, and that even in that we need to depend on God. 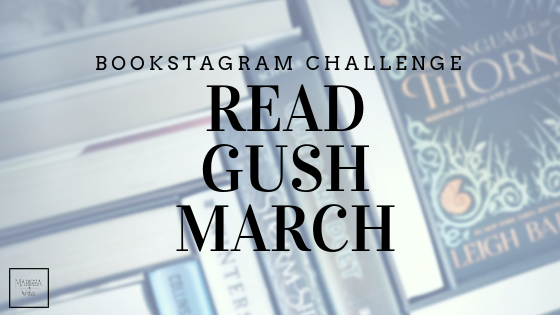 Do you still read books with your pre-teen or teenage kids? Do you read aloud? Or just the same book simultaneously to discuss it later on? I'd love to hear from you.